BlackBerry Porsche Design P’9981: What’s cool about this smartphone? 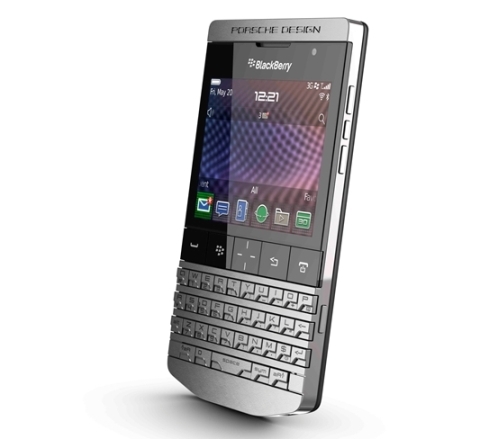 Research in Motion (RIM) in partnership with Porsche Design came up a with a new limited-edition BlackBerry Porsche Design P’9981 smartphone. This luxury phone is designed and inspired by Porsche and is actually their first luxury smartphone. So what’s new and what’s in this new limited edition, BB Porsche Design P’9981? Basically the P’9981 has the same specifications (if not all) with the Bold 9900. But even though most of the specs are the same, the design is totally different and better. The P9981 has a stainless-steel Porsche inspired casing, a sculpted QWERTY keyboard, a “crystal clear touch display” and totally offers a new look and feel. The BB Porsche Design P’9981 features an exclusive Porsche Design UI (user interface) and the Wikitude World Browser (Augmented Reality). 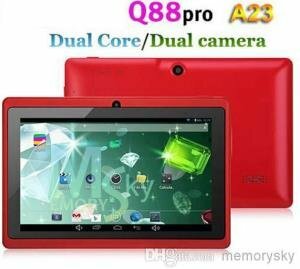 Check out the specifications below. 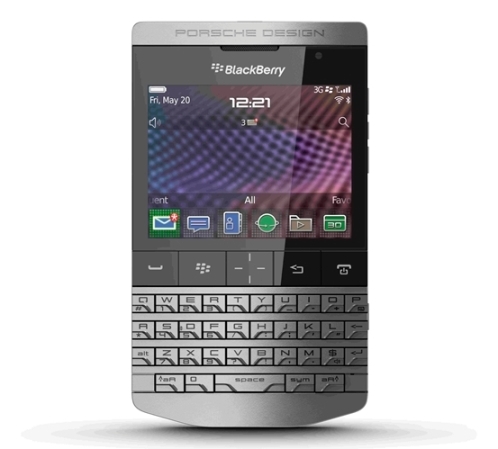 The BlackBerry Porsche Design P’9981 is priced at around $2,000 and availability will be limited. 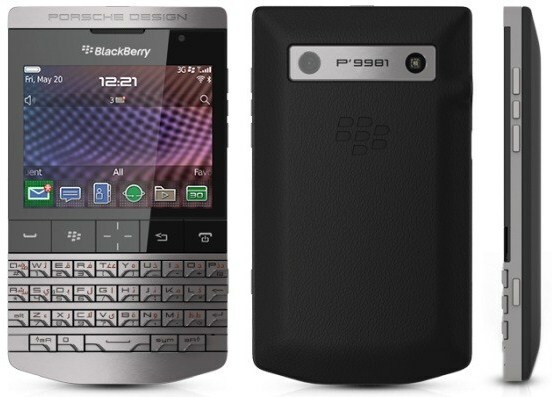 I think the BB Porsche Design P9981 is not about specifications. Obviously there are smartphones with far better specifications than the P’9981 at a cheaper price. But instead it’s all about luxury and standing out from the crowd. BlackBerry 10 OS Revealed: Can it really change the game?